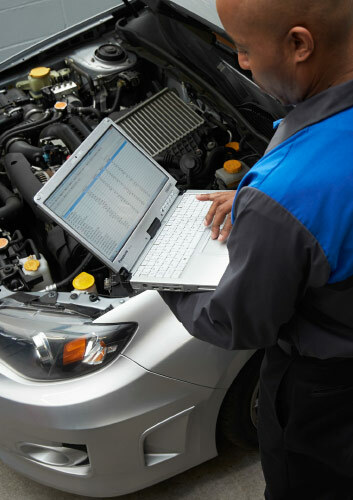 Service & Repair Specials at RK Subaru | in Virginia Beach | Serving Norfolk, VA.
Subaru Auto Service Specials in Virginia Beach | Great Deals on Tires & More! *Check your front end alignment. *Check all 4 tires for wear, damage and puncture. *Check CV drive axle boots for wear and tear, splits, and cracks. *Must present coupon upon arrival at dealership. Limit one coupon per person. Void where prohibited. May not be combined with any other RK promotions or offers. Coupon does not apply to prior service or purchases. *Active Military discount - 10% off for active duty military personnel. Must present valid military ID upon arrival. Maximum discount is twenty-five dollars ($25). 10% Off Service and Parts. Present upon arrival to service department. May not be combined with any other RK promotion or offer. Coupon does not apply to prior service or purchases. Must present coupon and senior citizen ID upon arrival. May not be combined with any other RK promotion or offers. Coupon does not apply to prior service or purchases. *Show this coupon to your Service Advisor and receive a discount of ten dollars on your standard oil change. Must present coupon upon arrival. May not be combined with any other RK promotions or offers. Coupon does not apply to prior service or purchases. Applied only to standard oil change. Do you need a state inspection? Bring this coupon to our RK Subaru Service Center and we will update your Virginia state inspection for half the normal cost! *Must present upon arrival. May not be combined with any other RK promotion or offers. Coupon does not apply to prior service or purchases. Must present coupon upon arrival. May not be combined with any other RK promotions or offers. Bring this coupon to our RK Subaru Service Center and we will inspect the levels and quality of your vehicle's antifreeze for free! *Must present coupon upon arrival. May not be combined with any other RK promotions or offers. Coupon does not apply to prior service or purchases. 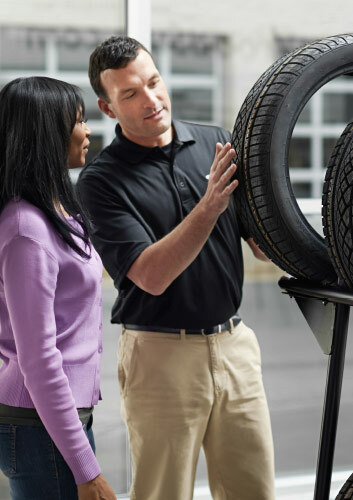 *Ad, written estimate or internet quote for identical tire(s) from a competing retailer/installer located within 50 miles of the dealer required during guarantee period for price match. May not be combined with any other RK promotions or offers. WE WILL CHECK IT FOR FREE! We will check your check engine light, bring us this coupon and we'll check it at absolutely no cost to you. Technician diagnostic fee may apply. *No purchase necessary. Coupon must be presented at vehicle drop-off. May not be combined with any other RK promotions or offers. Coupon does not apply to prior service or purchases.